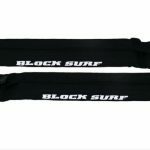 The best quality soft surfboard rack on the market today. 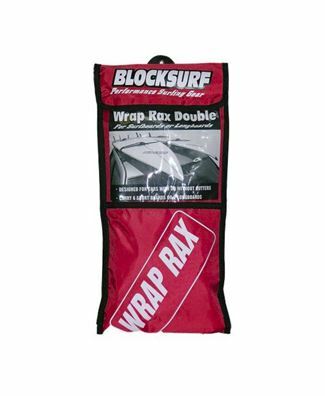 For cars with or without gutters. 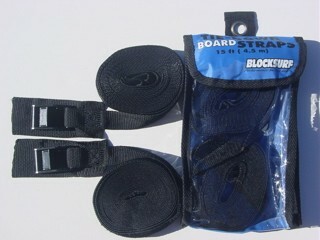 The single rack will carry up to three shortboards or two longboards securely. 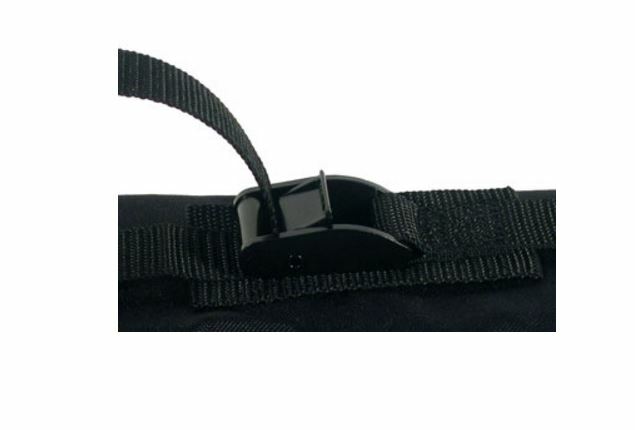 Includes carrying case with Velcro closure. 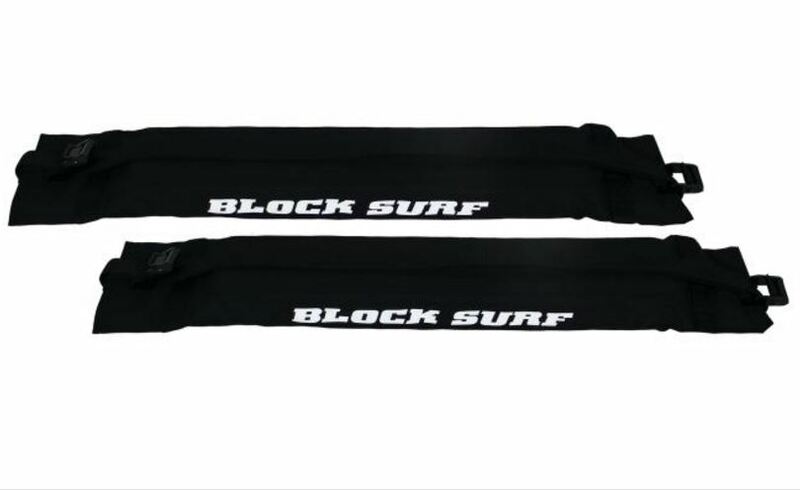 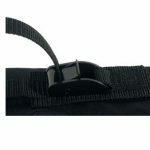 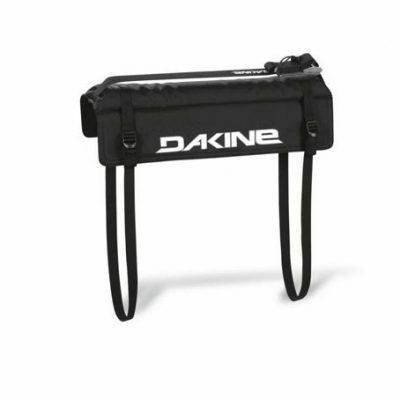 Designed with heavy aircraft buckles for safety and strength. 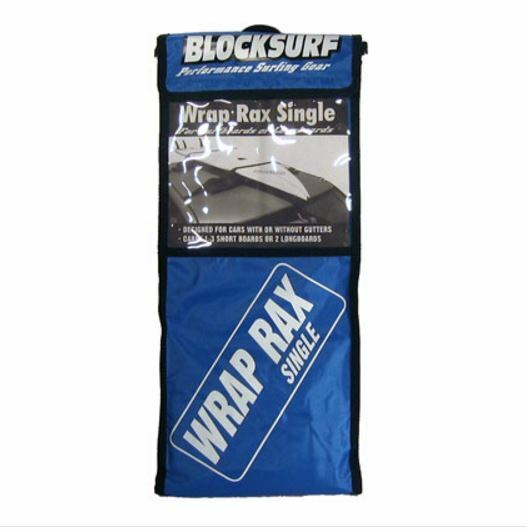 The Wrap-Rax design wraps around the roof inside your car so no gutter is needed.